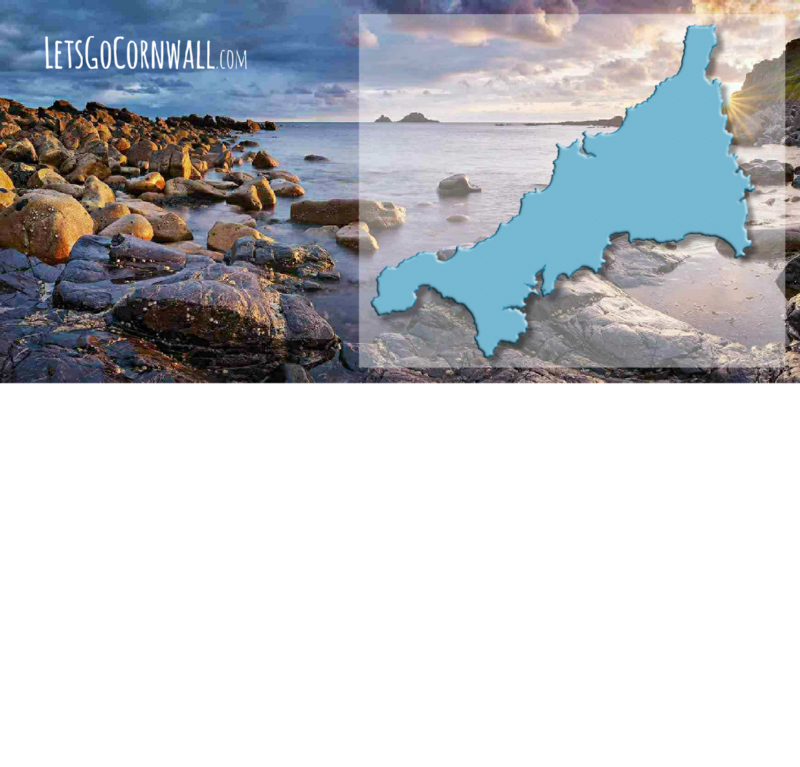 The Let's Go Cornwall website allows you to directly link to Tourist Information & Visitor Centres around Cornwall. On the map above simply click on the name of the town you wish to explore to visit their official destination website. Find and book accommodation, discover what's on, attractions, activities and things to do during your stay in and around each destination. Cornwall is consistently ranked as the Best UK Holiday Destination and is famous across the world for TV series' such as Doc Martin and Poldark. World renowned for its surfing and water sports Cornwall offers a holiday choice for every generation and every interest, all year round. On arrival in Cornwall, you will find a local Tourist Information or Visitor Centres in many of the main towns, all manned by helpful and knowledgeable staff able to provide you with a wealth of information during your stay. If you haven't already booked somewhere to stay prior to arrival, or if you wish to stay a little longer, they can assist you finding Cornwall accommodation at many excellent hotels, bed and breakfasts, self catering properties, campsites, glamping sites, caravan parks, holiday parks and holiday cottages across Cornwall. Most centres stock a wide range of maps, touring guides, beach goods & souvenirs plus many leaflets, brochures and guides to their to local area and beyond. The local knowledge you will find in our Tourist Information & Visitor Centres both in person and reflected in each destination website really helps to ensure you enjoy your visit and maximise your stay in Cornwall.